Wherever you are, your angels are with you – and this Sacred Heart Set is here to attune you to their presence and wisdom. 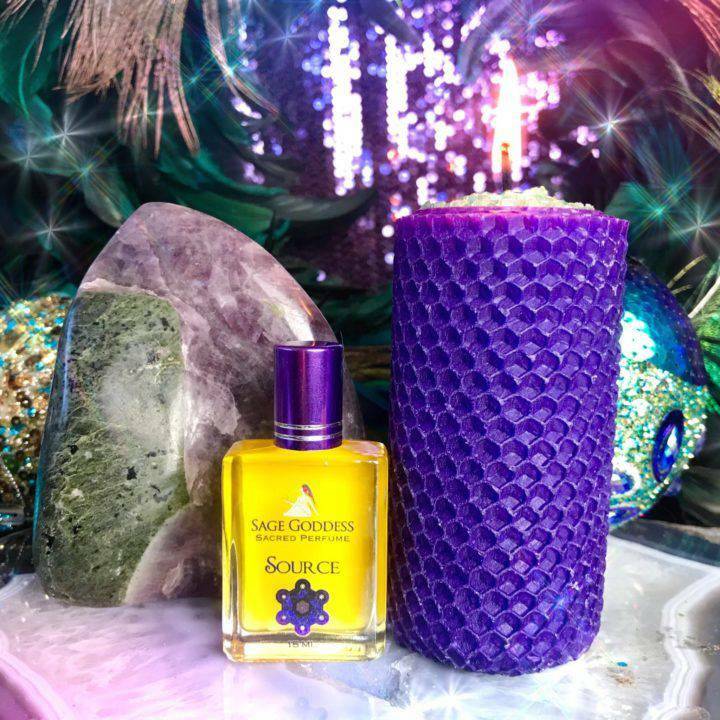 Complete with a purple angelite with epidote pillar, a bottle of my Source Perfume, and a lovingly hand-rolled beeswax candle anointed with Source Perfume, this offering will open you up to the illumination and power of the celestial realm. If you’ve been looking to tap into your Divine Feminine nature and connect more deeply with your angels and spirit guides, this set was made with you in mind. One (1) purple angelite with epidote pillar. Purple angelite is such a heavenly stone, and it’s incredibly rare to find it with epidote in pillar form, as in this offering. Hailing from Madagascar, this gem brings deep emotional healing, spiritual strength, and Crown and Soul Star Chakra activation. 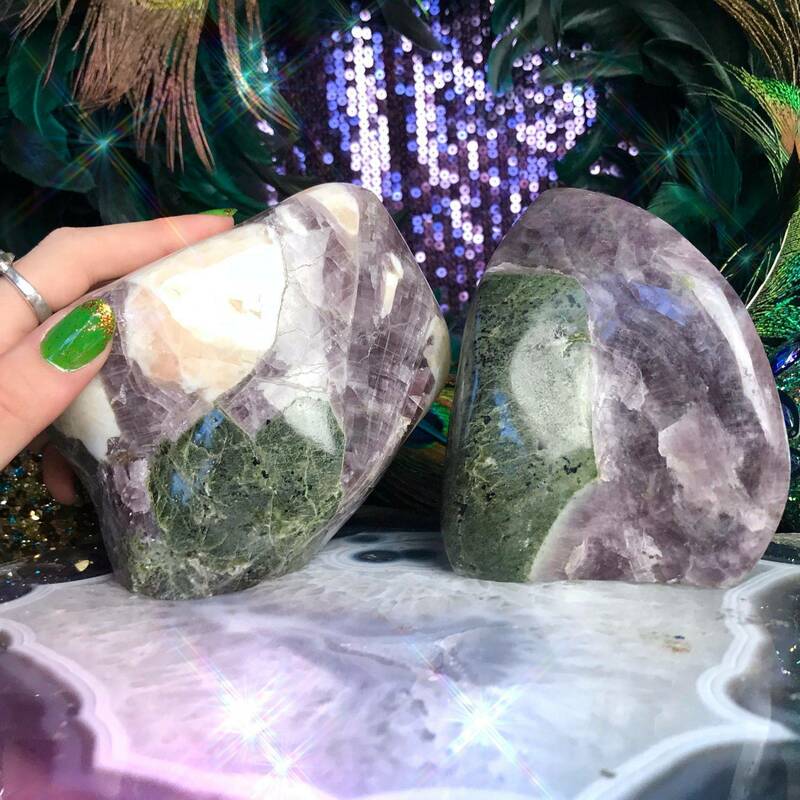 This stone is by far one of the most powerful tools for connecting with your angels and spirit guides – and combined with epidote, its magic is lifted to otherworldly levels. Epidote is pure manifestation magic in gemstone form. 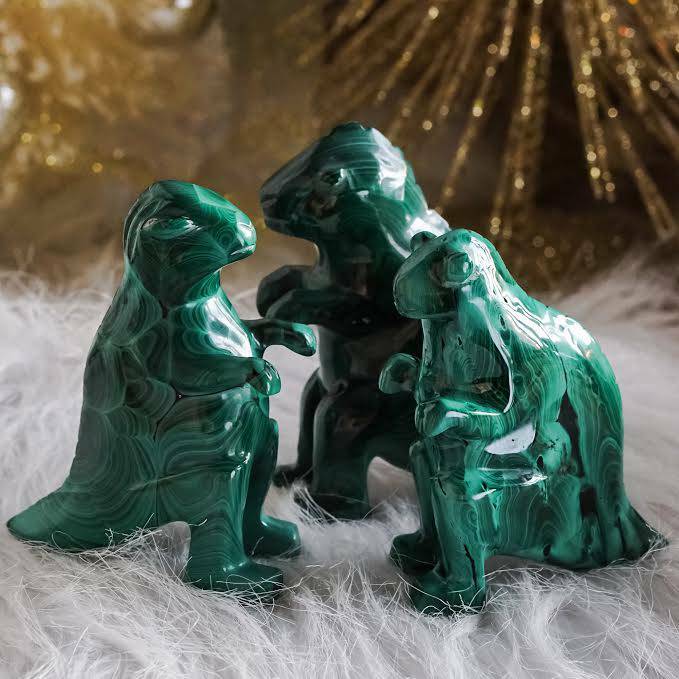 Its name comes from the Greek word for “increase” and it’s known as a primary attraction stone because it brings more of what you create, what you desire, where your thoughts go. 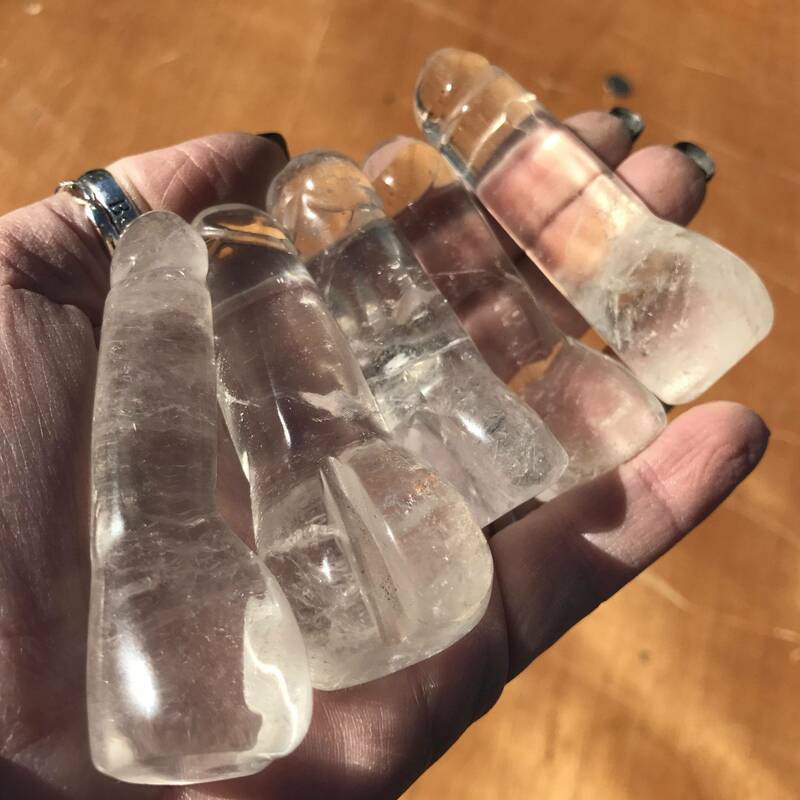 Your purple angelite and epidote pillar will help you channel angelic guidance to help you manifest your innermost visions and dreams – all in service of your Highest Good. One (1) 15 ml bottle of Source Perfume. 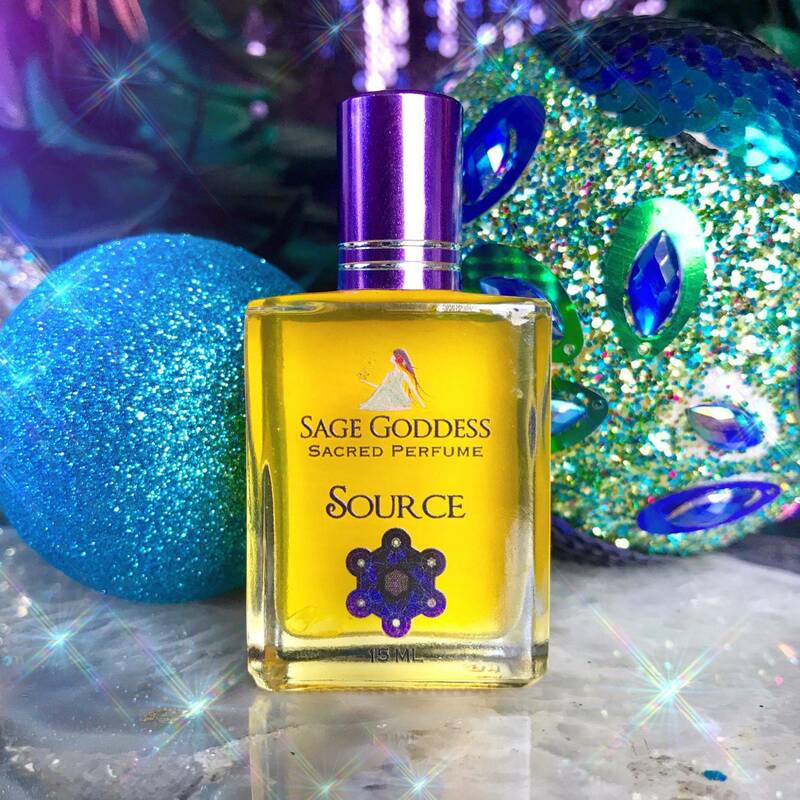 Laced with notes of myrrh, rose, and tuberose, Source is a luxurious blend brimming with protective, healing, and transformative magic. Anoint yourself with this potion whenever you wish to call forth its angelic magic or use it in meditation as you call in your angels and guides. Each bottle of Source is infused with a clear quartz chip stone for amplified power. One (1) 4” green and purple rolled beeswax candle anointed with Source Perfume. Place this candle on your altar, next to your purple angelite with epidote pillar and bottle of Source Perfume. Light it before going into meditation, and as you do so, set the intention for your angels and spirit guides to make themselves known to you. As you work with your Sacred Heart Set, know that your angels are with you, protecting, supporting, and illuminating you on every step of your journey. May this offering serve you well; may it align you more deeply with the divine wisdom that is yours. This listing is for one (1) Sacred Heart Set, as described above. I have two sizes of pillars to offer you: Medium (about 3-4″) and Large (about 4-5″). Please choose the size that calls to you from the drop-down menu. Yours will arrive lovingly parceled along with a single leaf of white sage and a card describing the properties of the stone. 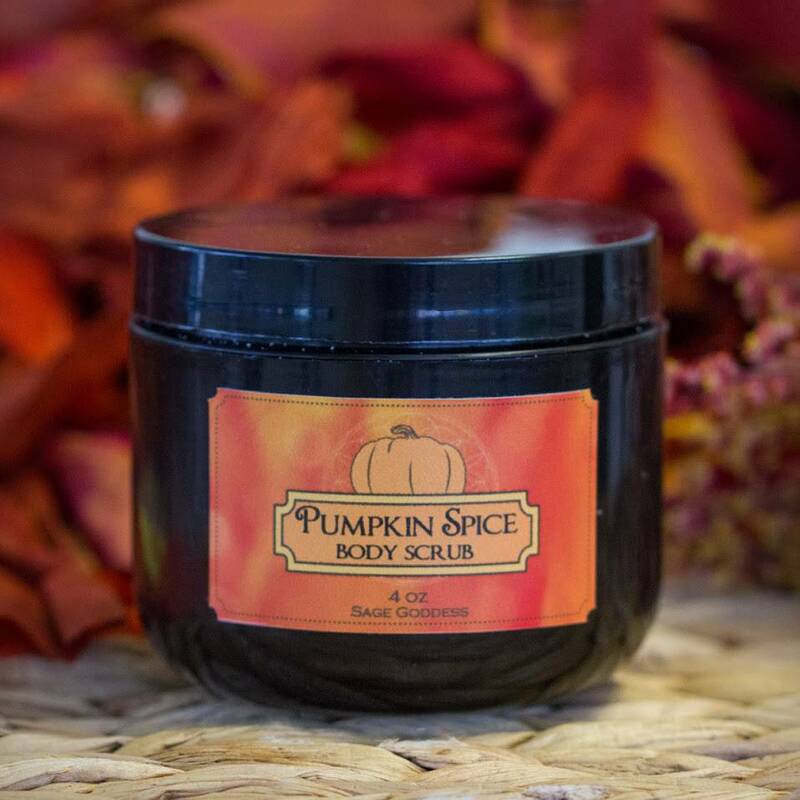 Note: This product is made with natural essential and carrier oils and may contain fragrance oils. Cap color, chip stone, and color may vary slightly. For external use only. Please remove label before burning candle, always use a heatproof dish on a stable surface, and never leave a burning candle unattended.